In “The Woman Who Lived” this week on Doctor Who, the long-lived Ashildr explained how she gave up having children because she grew tired of burying them. Specifically, she lost three small children to the Black Death in the 14th century. The reality of most of history, however, is that people died all the time, and children died more often than most. Today, we have the good fortune to be able to say it’s a tragedy when a parent must bury a child, that it should always be the other way around. Such a mentality was quite alien until very recent times. Life expectancy throughout history was very roughly 35 years. However, that doesn’t mean people rarely reached 40. Lots of people reached 40, 50 or even 60. It’s a matter of math: for every zero averaged in, someone else can live until 70. And there’s an awful lot of zeros, ones and twos. Only half of children reached adulthood, and half of those who died did so within the first few years of life. 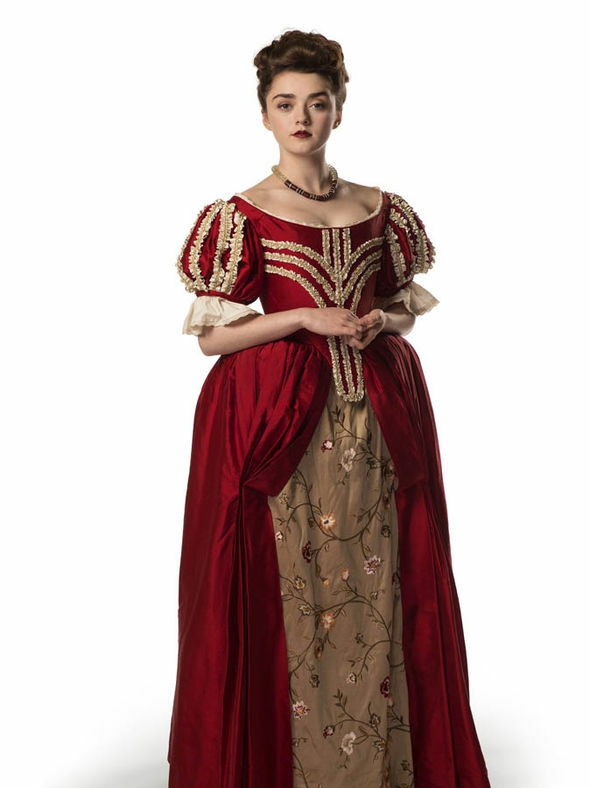 Plague or no plague, Ashildr presumably buried many small children in her multiple centuries of life, and it would have been natural to her. That’s just how the world worked. Human children are rather ridiculously fragile. Their immune systems are weak. It’s one of the reasons we try inoculating them as early as possible today. They’re completely helpless and can be seriously injured just by being roughly handled. And when something does happen, there’s no hospital to take them to: no antibiotics, no surgery, not even IVs for fluids. Consider your own medical history. Have you ever needed surgery? You’d be dead in previous centuries. Do you depend on medication? Dead or miserable, depending on your condition. Unable to do hard physical labor? You’d be great drain on your family, as nearly everyone is a farmer. Needed a blood transfusion or IV fluids? Dead. And it’s really not been that long ago since the state of affairs changed. Visit a cemetery and you’ll likely find a significant number of child graves up until about the 1940s which is, incidentally, exactly when penicillin started to be used. Today’s world is also much cleaner than it has been historically. Our water supplies no longer bear diseases like cholera and dysentery. Rat infestations are no longer acceptable in homes, when previously they could be commonly found in even the greatest houses. Household waste, including human waste, is no longer thrown out of windows and doorways to eventually be swept into open sewers or carted off to dumps. Our cities no longer stink. We have soap, bathe, and regularly change our clothes. It’s no longer acceptable for people to have fleas. None of this minimizes the effects of the Black Death. At least a third of all Europe died over a course of three years. Some individual locations suffered up to a 90% loss. Villages were abandoned and never reclaimed. Many thought it was literally the end of the world. But Ashildr’s reaction to her children’s deaths at this point in time gives the impression it’s the first time it’s happened, which is highly unlikely. The day-to-day hardships of history commonly get glossed over on historical dramas. We want the fancy clothes and the dramatic settings without the drudgery of actual history. The fact is history isn’t nearly as charming as popular media paints it.